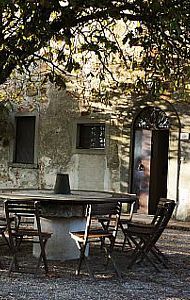 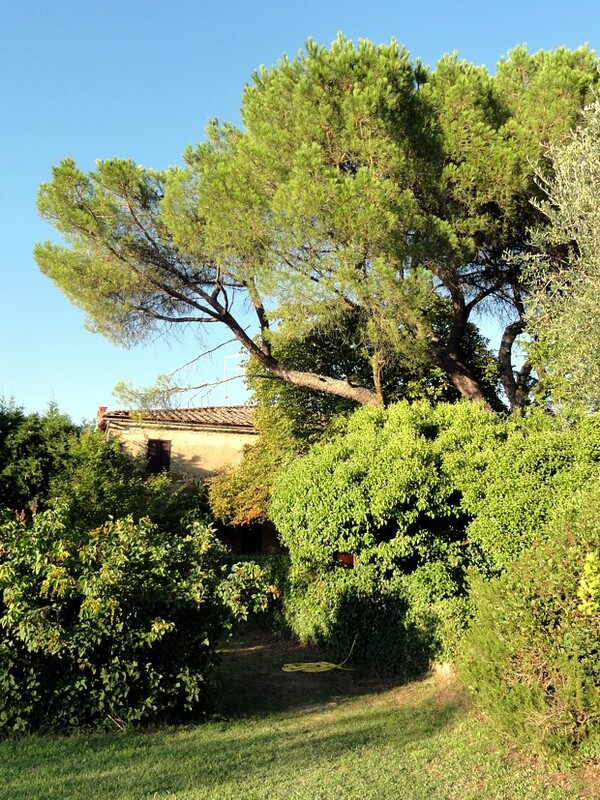 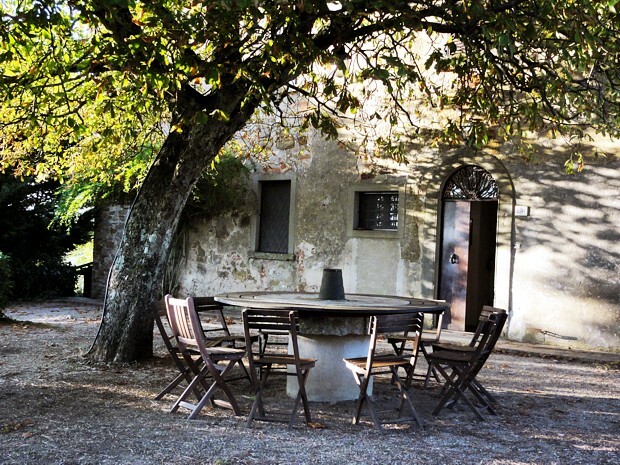 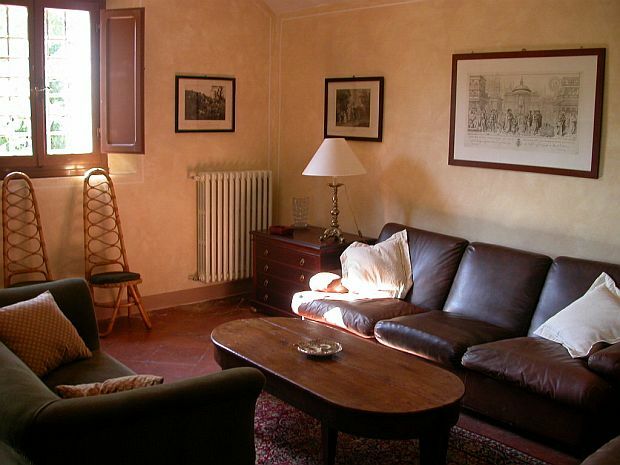 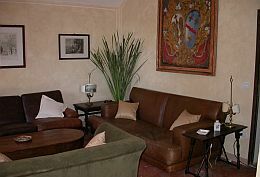 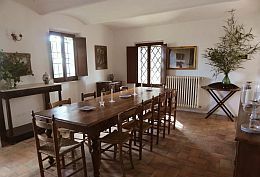 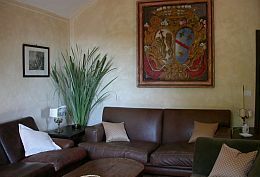 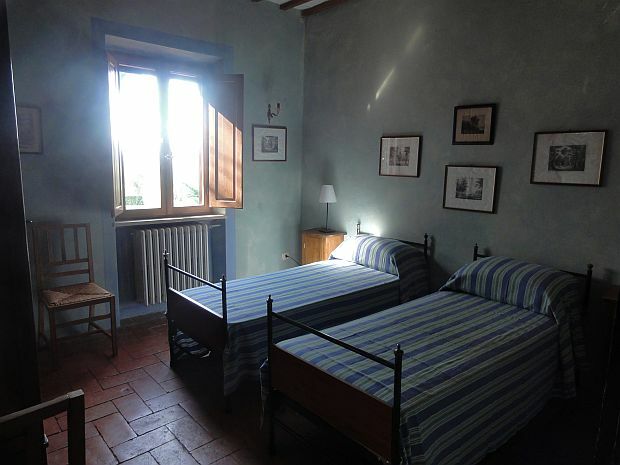 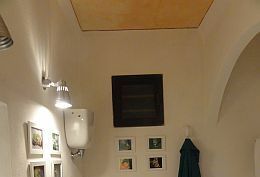 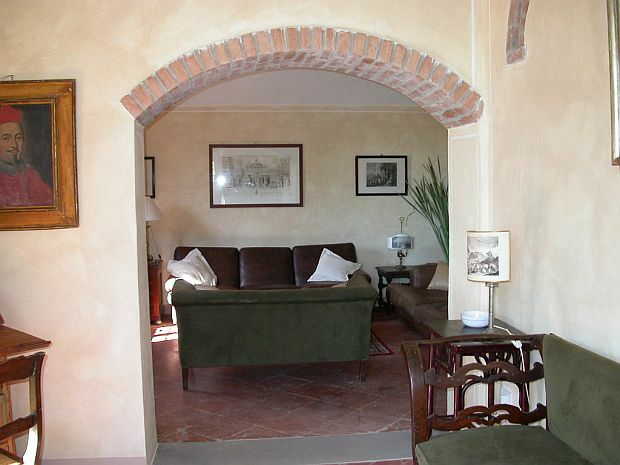 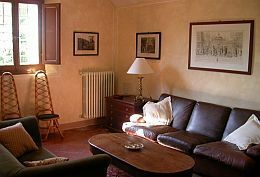 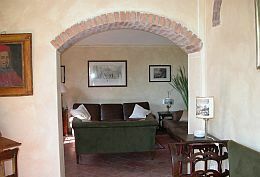 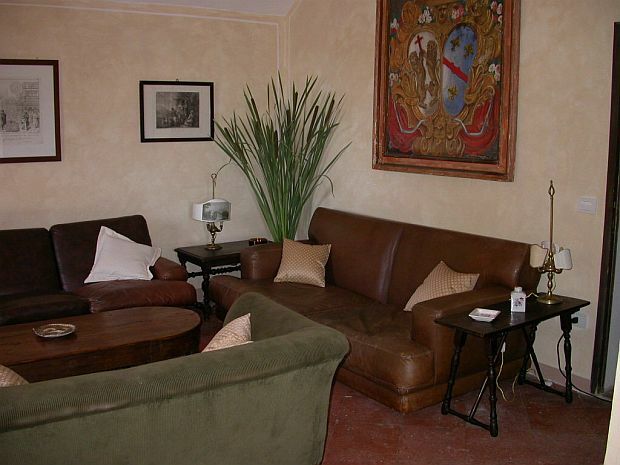 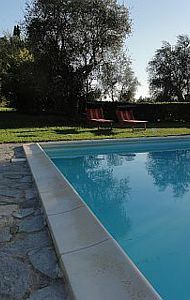 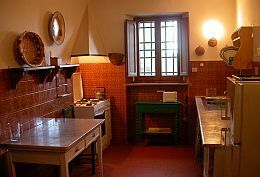 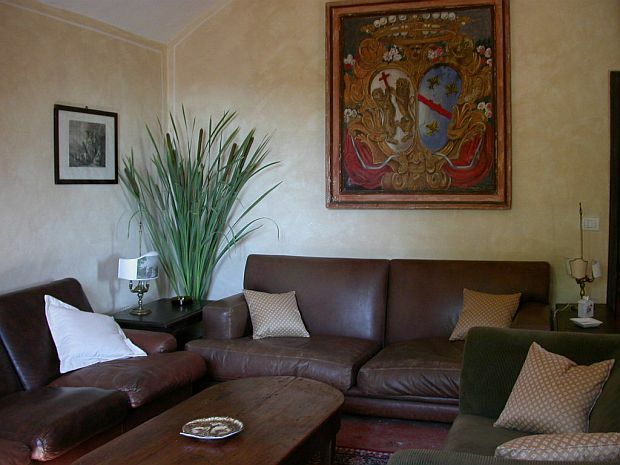 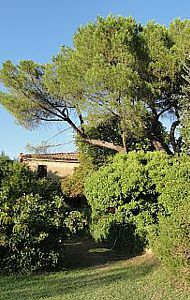 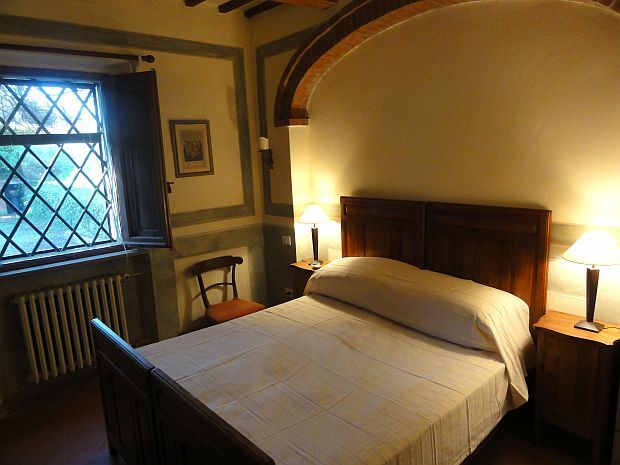 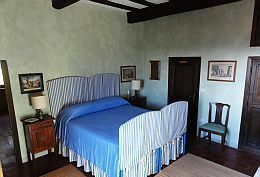 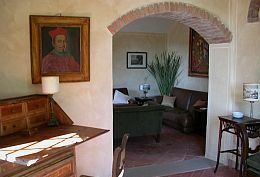 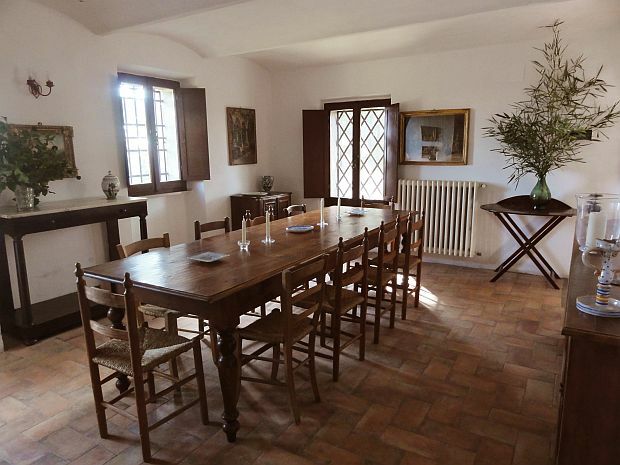 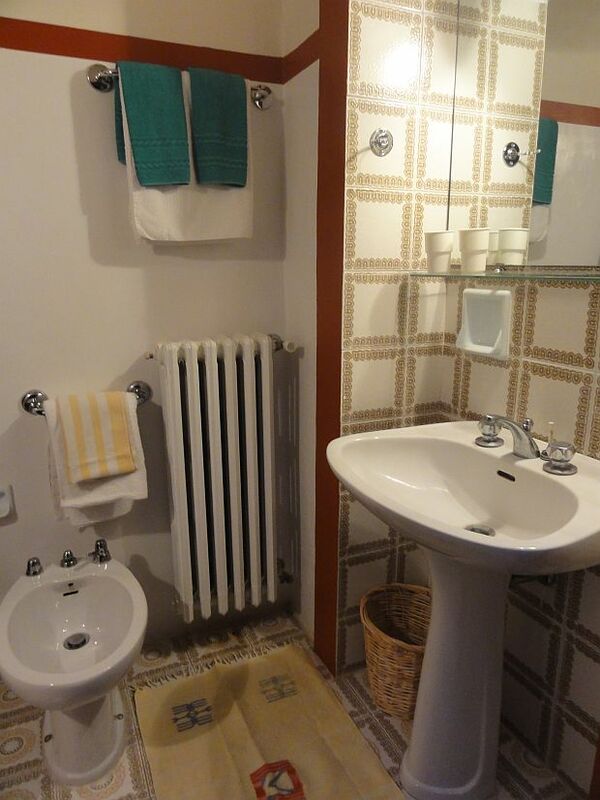 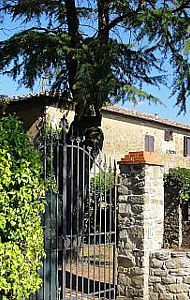 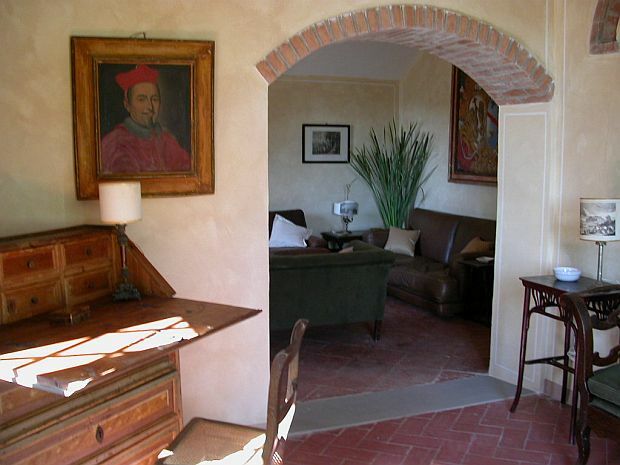 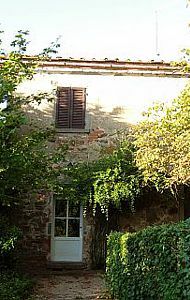 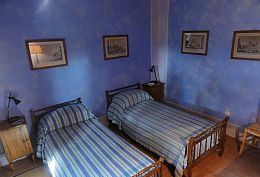 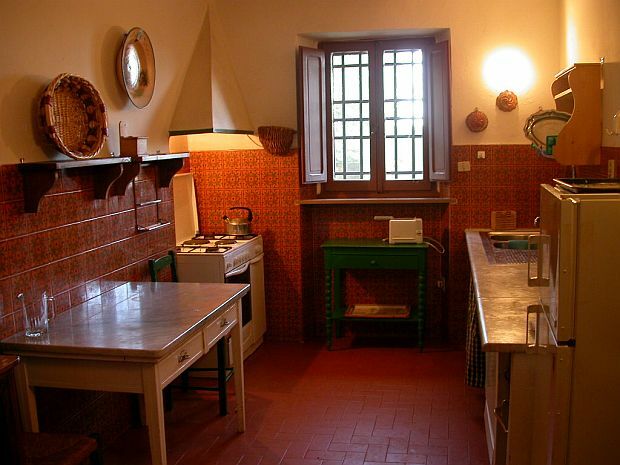 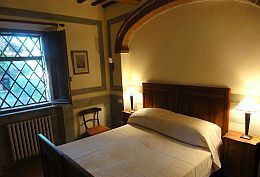 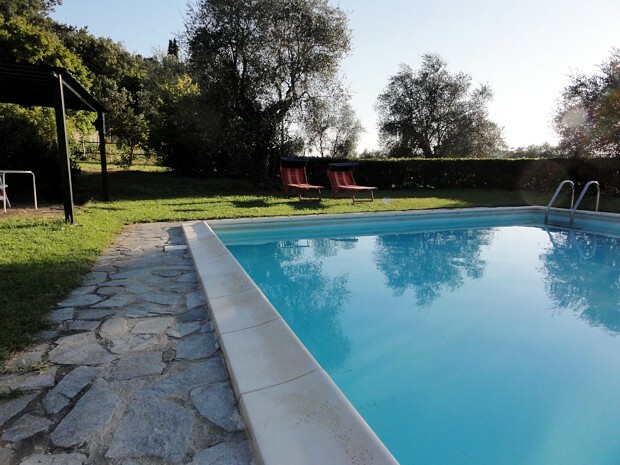 This beautifully restored, lovely country home, with its private pool, suits a large family or a group of friends wanting to experience the real Tuscany. 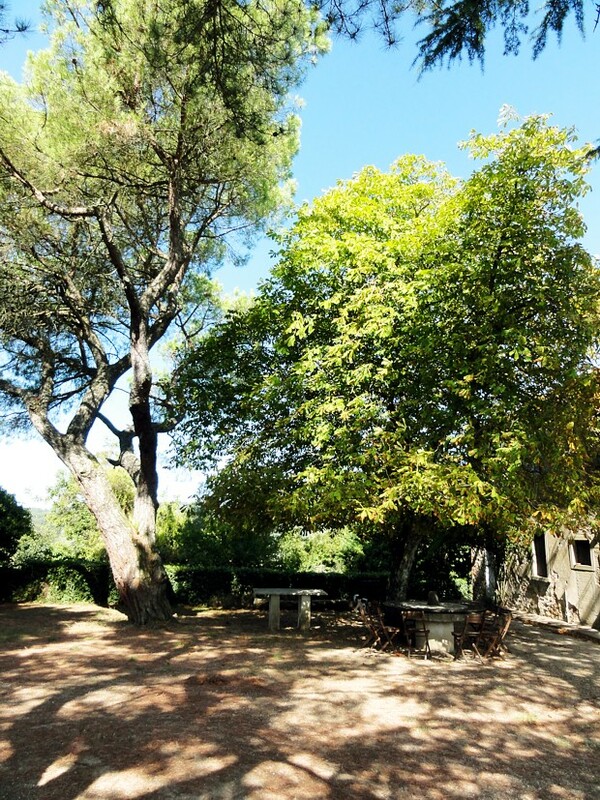 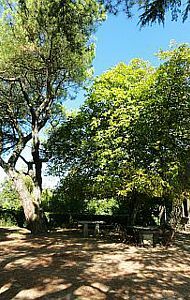 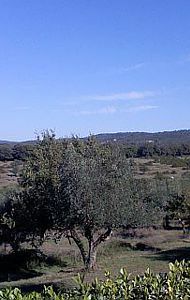 It’s an ideal base for touring, walking, running, cycling in the unspoiled nature of the vast private estate (800 hectares) that surrounds the house. 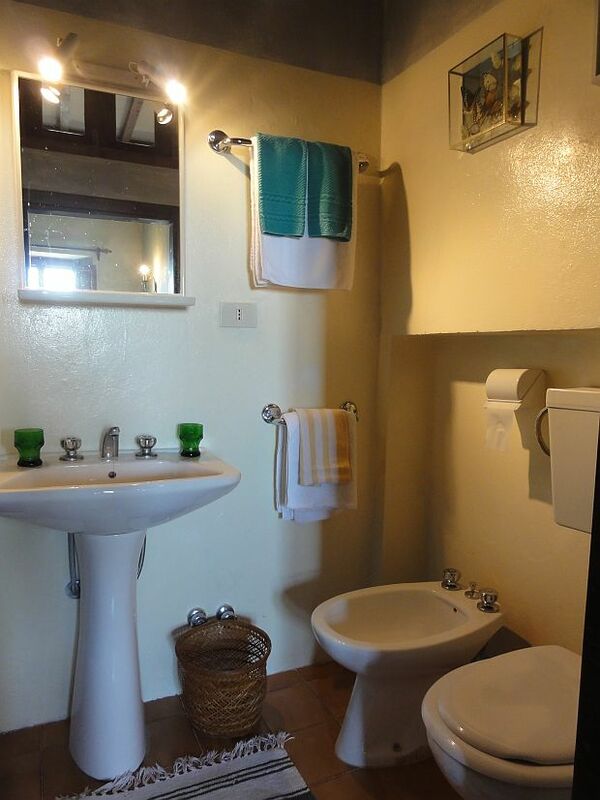 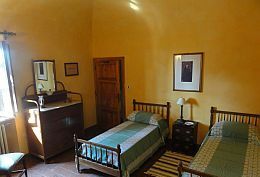 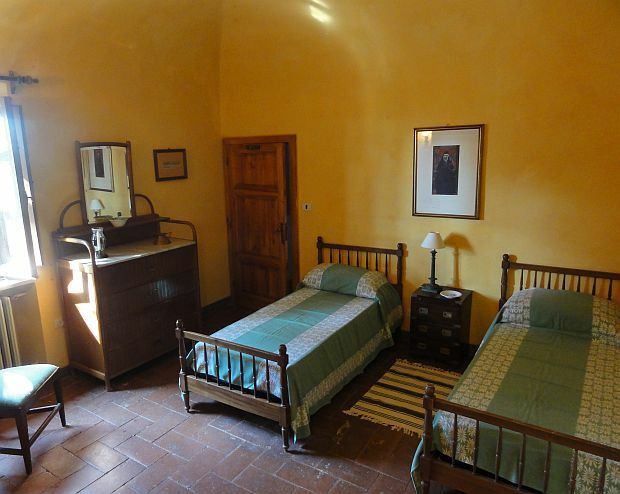 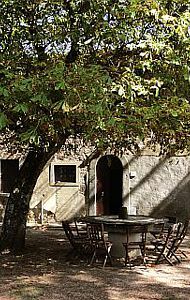 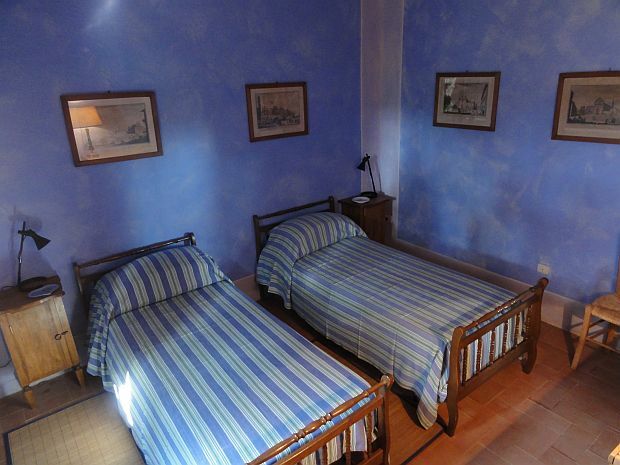 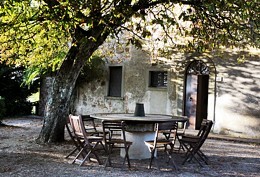 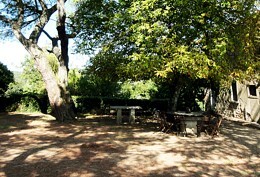 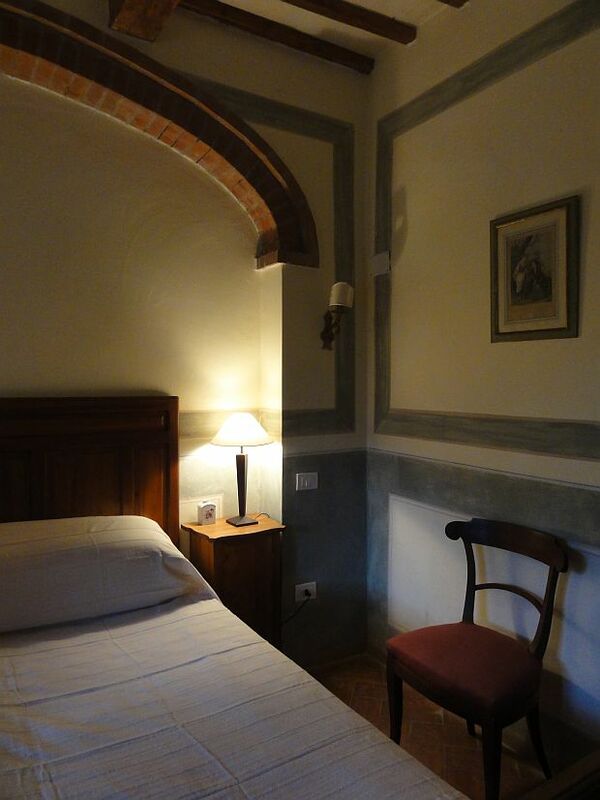 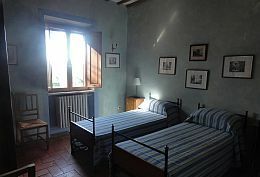 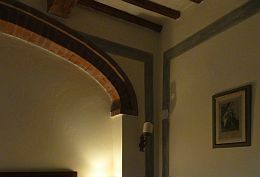 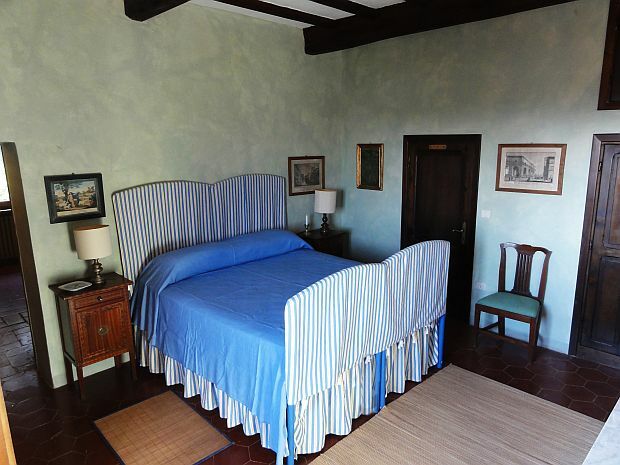 The accommodation is on two floors with a private entrance, large walled garden (outdoor eating facilities & bbq). 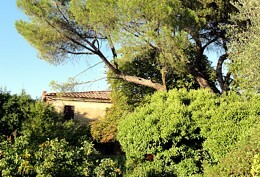 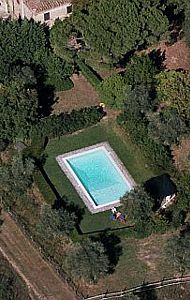 Private swimming pool (20 x 40 feet). 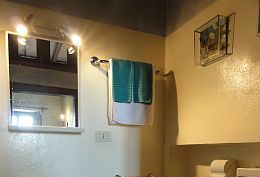 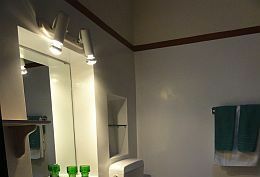 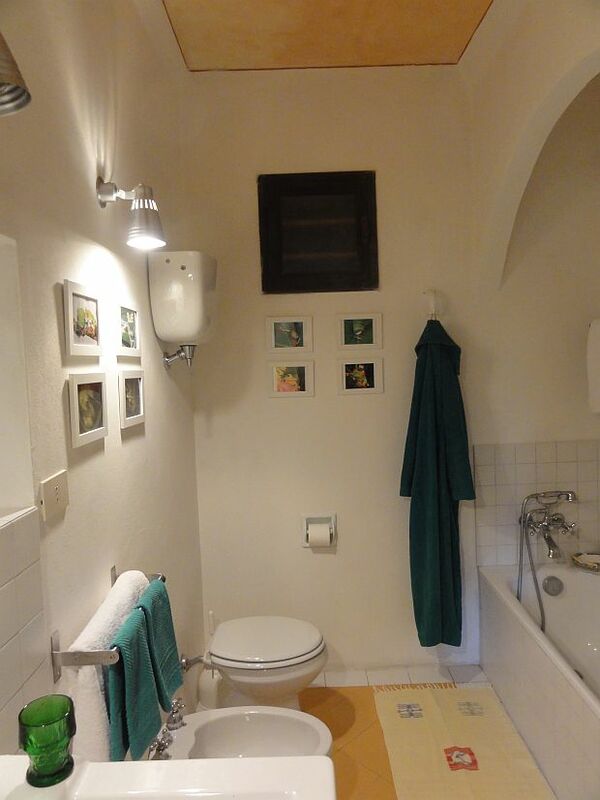 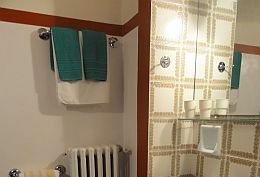 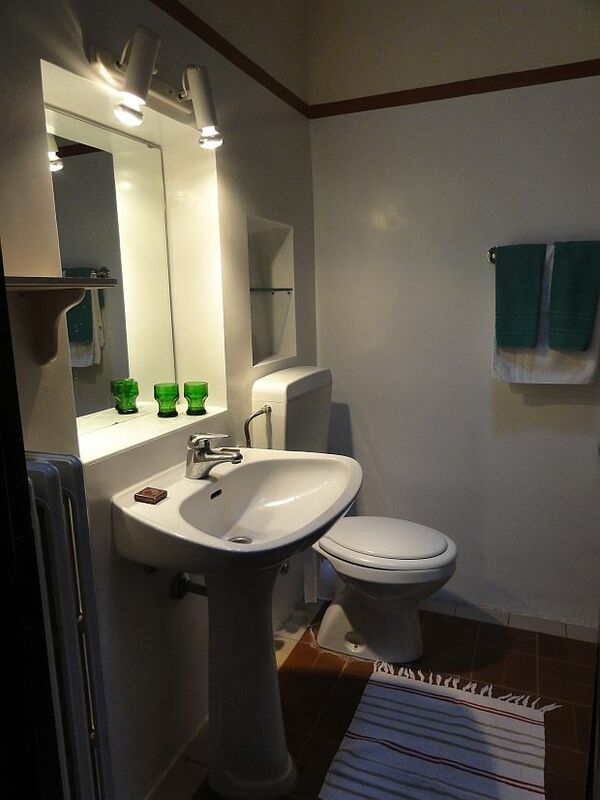 hairdryer and fan upon request, tv (DVB-T), 2 fridges with freezer, dishwasher, washing machine, iron & iron table, coffee maker, toaster, oven, cookstove.